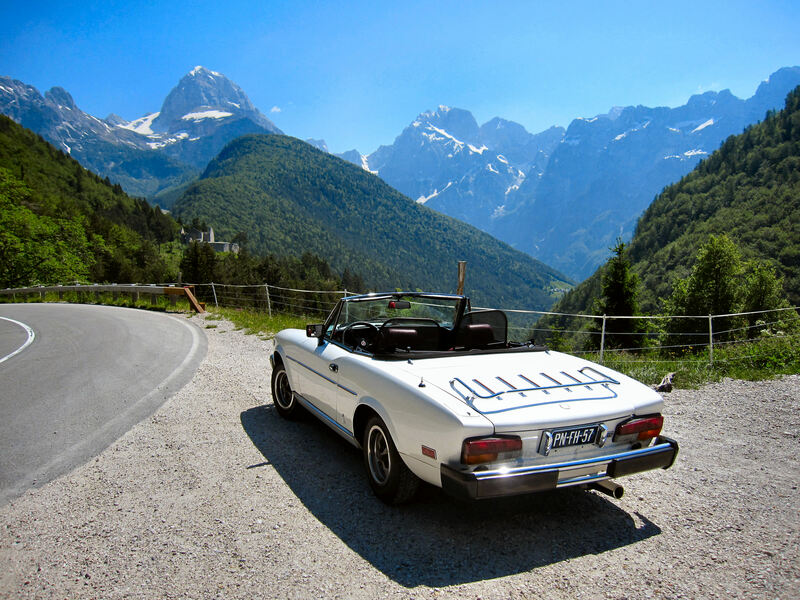 FIAT 124 SPIDER - SPIDERSWEB.NL -: Daydreaming . . . . .
Daydreaming . . . . .
Daydreaming in images, trying to find anywhere a glimpse, a photograph, a picture, a drawing or a sketch of the new Fiat 124 Spider ! the one and only 2015 / 2016 FIAT 124 SPIDER. CLICK THE IMAGE ABOVE to see my daydream animation or HERE ( with a different browser ) and another one ( just for fun ) HERE and with a different browser HERE .